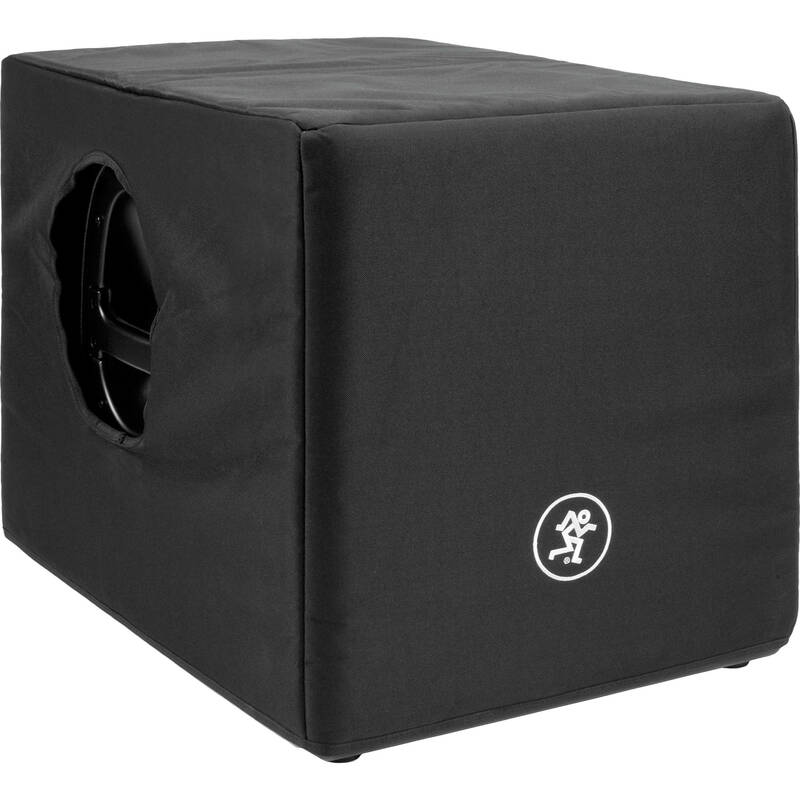 Store, transport, and protect your speaker from dirt, dust and scratches with the black HD1801 Speaker Cover from Mackie. The cover is constructed with ballistic 600D nylon and 10mm thick foam padding. Users will appreciate the handle access openings, accessory pocket, and white Mackie logo on the front. Box Dimensions (LxWxH) 24.0 x 24.0 x 2.8"